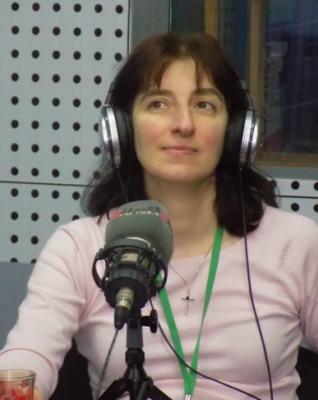 She is an author of several articles in music sociology and art management. She was a participant of several international meetings of art festival managers in UK, Romania and Georgia. She had internships in MEDIACULT Institute and Music Sociology Research Institute in Vienna, Austria.